عمران خان کراچی نا گئے ہوتے تو کراچی جیت جاتا. Han karachi walo py gai thand? What is your favorite team .....???????? 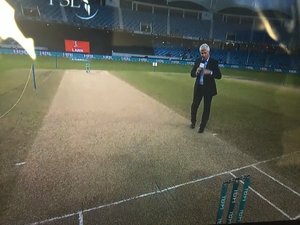 "Wahab Riaz" ko har time "Zukaam" kyon rehta hai? 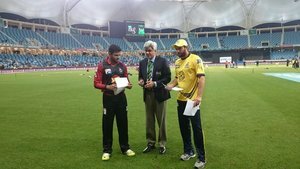 An exciting game coming up between Lahore Qalandars and Peshawar Zalmi. Both teams are superb. ???????????? So the match is between Noon Vs Junoon ????✌??? ?️ #LahoreQalandars ❤️??? 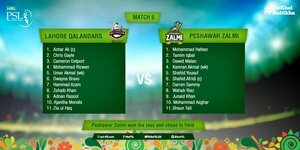 ?❤️ Vs #PeshawarZalmi ???????????? 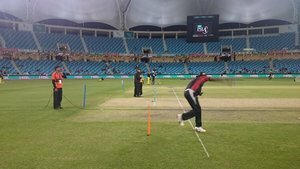 #PSLT20 ???? 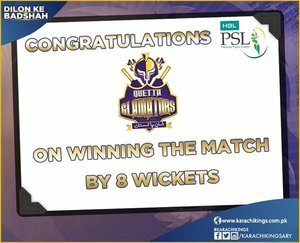 Despite being from #Karachi , I was supporting @TeamQuetta and they proved me right. ???? 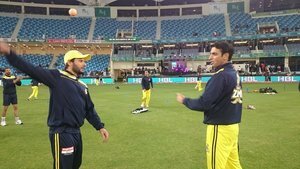 First day of #PSLT20 without a loss for Islamabad. Congratulations, Islamabad united. Diamond is found by @TeamQuetta .. Mohammad Nawaz. So far so good! Islamabad united ke jeetnay tak udhar band hain. 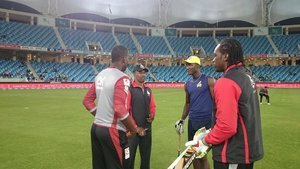 Aur phr Shahid Afridi ne khud kushi ko tarjeeh di.. Gayle ko batting krwa rhe hain toss jeet kr.